BANGKOK — A Thai air force F-16A fighter jet crashed Friday during a drill in central Thailand, killing the pilot, an air force spokesman said. The single-seat jet crashed at the air force's training ground in Lopburi province during a weapon-training flight, Air Vice Marshal Montol Suchookorn said. He said the body of the 30-year-old pilot was found in the wreckage and air force officers were investigating the cause of the crash. 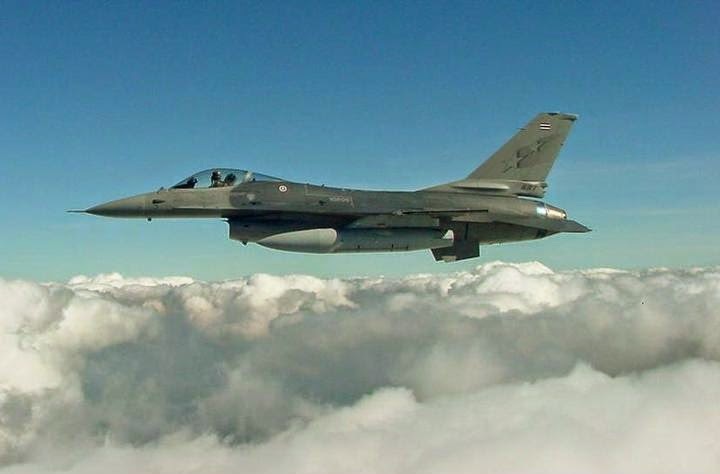 Thailand's air force has about 50 active F-16s in three fleets. The crashed jet was first used in 1988 and has undergone regular maintenance, Montol told The Associated Press.